Former Dublin manager Paul ‘Pillar’ Caffrey has stated that Diarmuid Connolly is the best player he has ever been in a dressing room with, high praise indeed. Pillar was speaking on Newstalk’s ‘Gaelic Football Show’ this week and he is expecting to see Connolly back in the Dublin squad for the championship if he produces top form for St Vincents over the coming weeks in the club league and championship. It’s just over 13 months since Diarmuid Connolly last adorned the Dublin jersey as a second half substitute against Mayo in Castlebar in the Allianz football league. Diarmuid opted off the panel after that and headed to Boston for much of the summer with rave reviews of his performances for Boston Donegal as his undoubted talent made a major impact in driving the Boston side from midtable when he joined, to senior league champions. Upon his return many have asked if Diarmuid would be seen in a Dublin jersey again. A recent return to play for Vincents put the rumour mill into overdrive about a return to Jim Gavin’s squad. 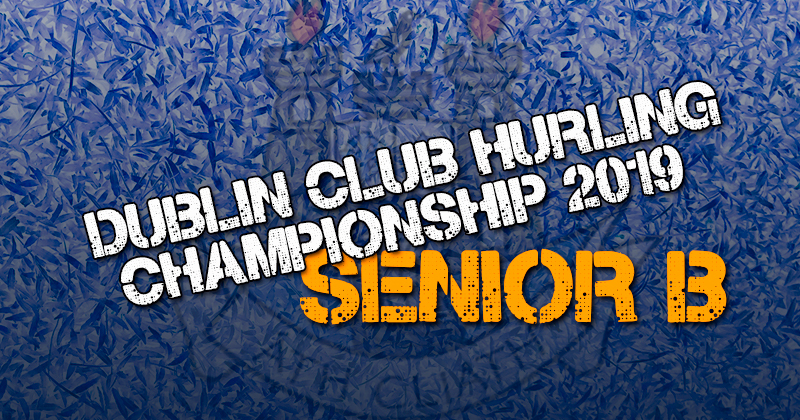 With Dublin chasing an historic five in a row of All Ireland titles those rumours will continue to gather pace in the lead up to Dublin’s opening Leinster championship game. Paul Caffrey believes the decision on whether Connolly returns to play for Dublin will ultimately lie with the player himself. “Look, Diarmuid Connolly is the best player I’ve ever been in a dressing room with,” Caffrey stated. He added: “I do believe it’s down to him and ultimately it will be his decision if he puts his hand up and plays with St Vincent’s in these two championship games. And if he plays well, he’s willing and able I think Jim will have him back. 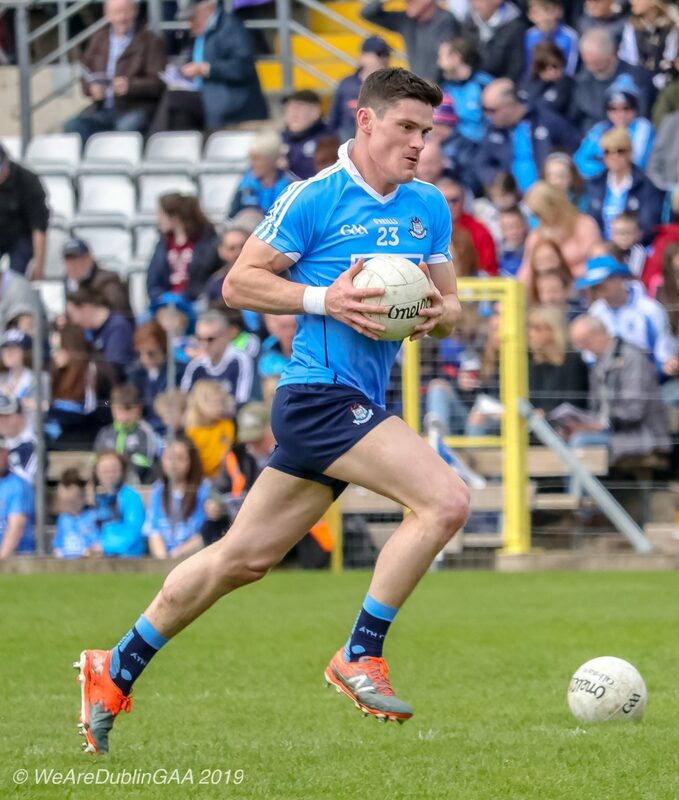 Dublin supporters and gaelic football fans in general would love nothing more than to see Diarmuid Connolly exhibit his natural ability and talent and sprinkle his magic all over the upcoming championship. But does Connolly want to be thrown back under the media microscope again and the inevitable media circus that will once again envelop him. The same media and pundits who orchestrated a witch hunt against the man which played a major part in his decision to opt out of inter-county football just over a year ago. The same members of the media and same pundits who were very quiet on much more serious incidents since, including the reckless tackle on Paddy Andrews resulting in a broken jaw for the St Brigids man. That as Paul ‘Pillar’ Caffrey has rightly stated is a decision for Diarmuid himself and will be answered as the summer competition begins. If Diarmuid Connolly decides he doesn’t want to be thrown back into the media fishbowl again then thats his decision and he owes nothing to Dublin and supporters that were blessed to see the Marino magician in action will be left to reminisce and recite tales of witnessing the most naturally gifted player to ever grace the game. But if Connolly does decide to return to wear the famous sky blue jersey in this year of years what a huge boost it will be for Jim Gavin and Dublin. During the championship when the small margins are often the difference between sweet victory or bitter defeat, Diarmuid Connolly is the x-factor that can decide the outcome. For now we must wait and hold our breaths for his decision and hope we can once again marvel at his feats on the field of championship battle.